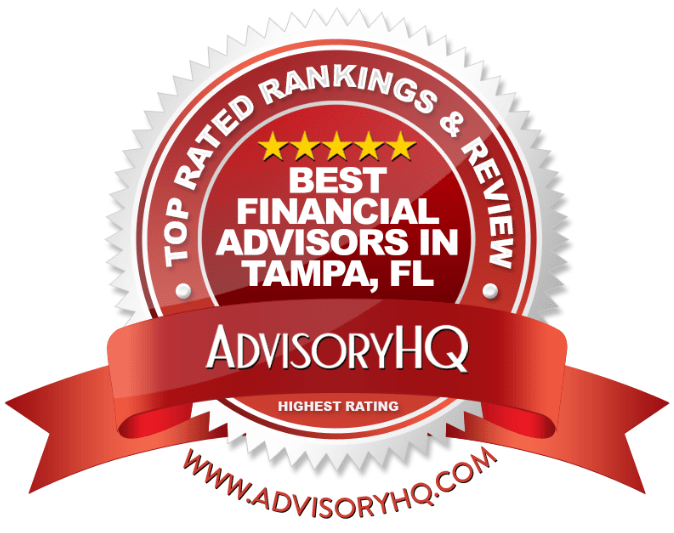 The AdvisoryHQ ranking team evaluates financial advisors throughout the U.S. and UK for those living in Tampa and St. Petersburg, Florida. The firm applies an objective structure and approach in its selection methodologies for ranking top-rated financial advisors. AdvisoryHQ News Corp is a California-based global news media and publishing institution that provides worldwide news coverage, publishes, and distributes content for major news media companies, and prints independent reviews of top firms across different industries and sectors. CAPTRUST Financial Advisors is an independent investment research and fee-based advisory firm specializing in providing investment advisory services to retirement plan fiduciaries, endowments and foundations, executives, and high-net-worth individuals. Headquartered in Raleigh, North Carolina, the firm represents more than $300 billion in client assets with offices located across the U.S.